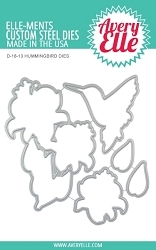 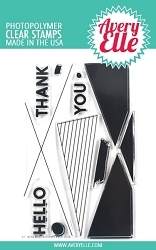 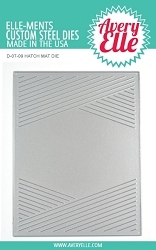 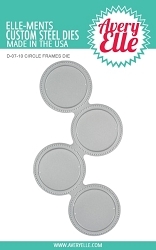 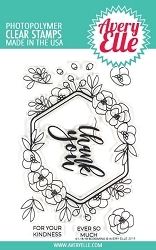 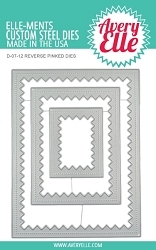 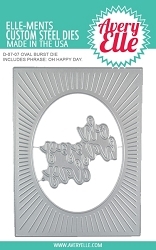 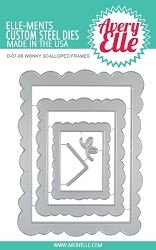 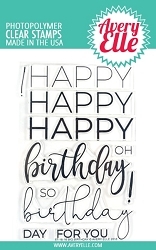 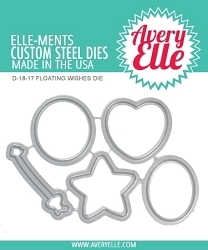 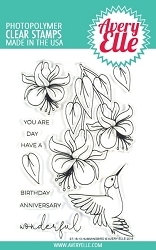 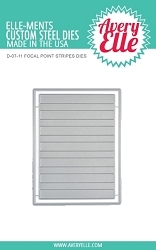 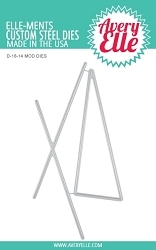 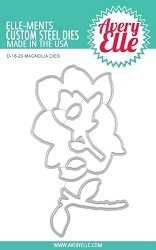 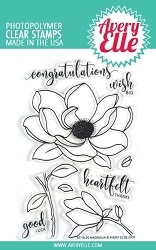 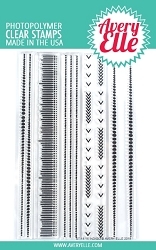 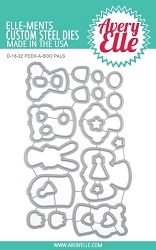 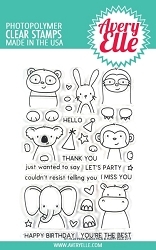 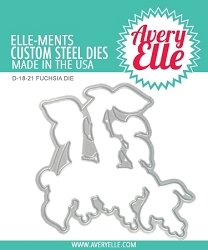 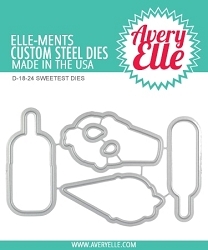 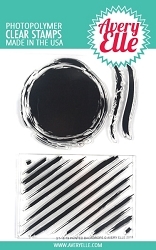 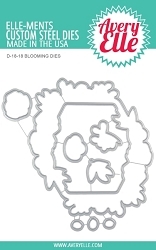 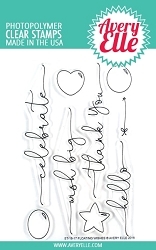 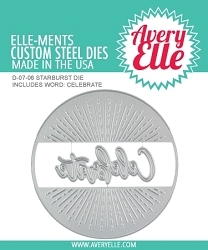 Home > **Newest Products - JUST IN** > Avery Elle - Brand New stamps & dies! 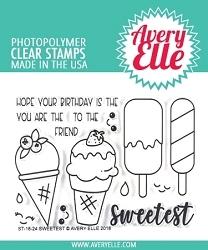 Avery Elle - Brand New stamps & dies! 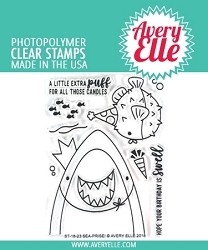 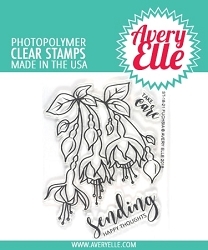 Avery Elle - Clear Stamps - Sea-Prise! 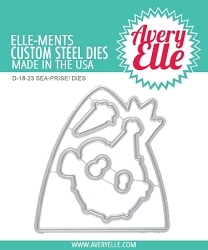 Avery Elle - Elle-ments Dies - Sea-Prise!